St. John's will be selling Christmas Wreaths and Luminaries after all weekend Masses through December 10-11 and also at the Christkindl Village December 16-17. All proceeds from both sales will benefit IUPUI Catholic Students attending the National FOCUS Conference this January. Thanks for your generosity! Price varies, see pricing sheet after Masses for more information through the weekend of December 10-11 and at the Christkindl Village December 16-17. 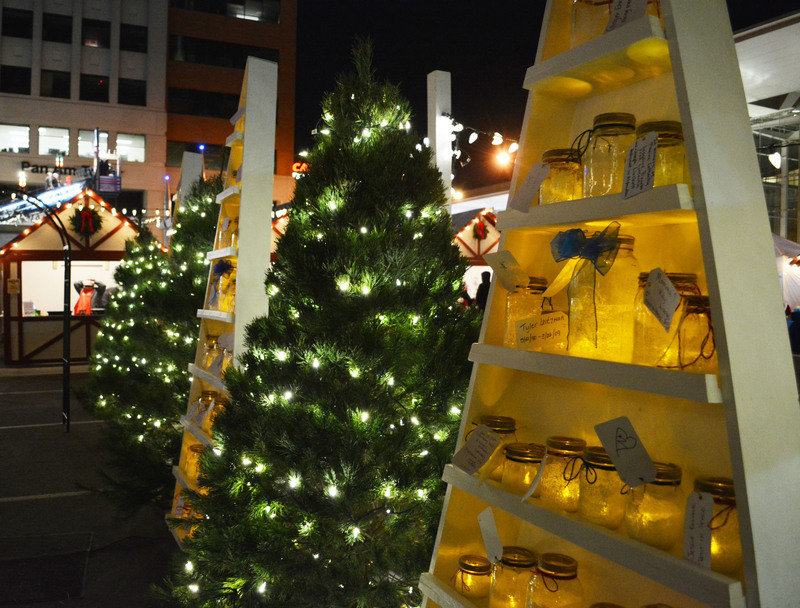 The luminaries are a part of the Christkindl Village and will be displayed in the luminary walk at the village. Honor loved ones who have gone before you in faith this Christmas. The cost per luminary is $10. Luminaries will be available for purchase following weekend Masses through Decmeber 10-11 and at the Christkindl Village December 16-17.